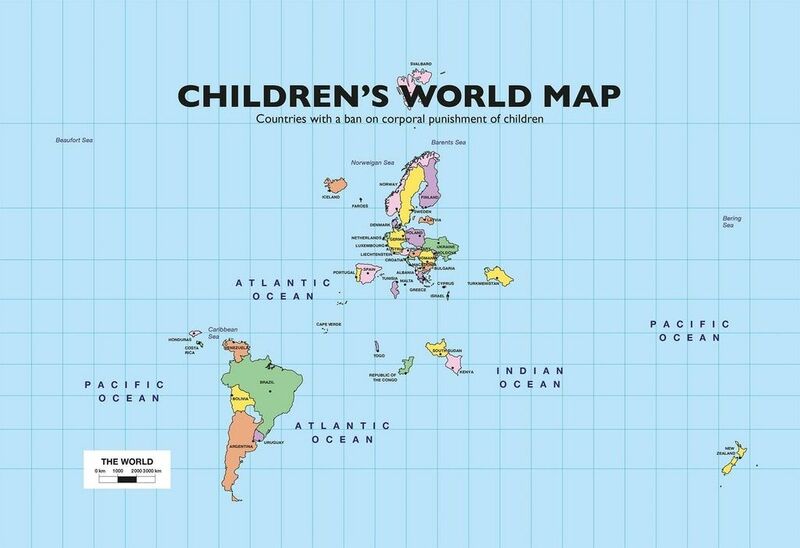 “In 1979 Sweden was the very first country to introduce a ban on corporal punishment of children. In recent years, many other countries have followed. As of today, 52 States have introduced a comprehensive ban on corporal punishment of children as part of their national legislation.” More info here. What did Winnie Ewing say: “Stop the world, Scotland wants to get on”. See also On Being Resaonable here.